These minutes are proposed subject to approval by the general meeting 25 November. Forty-four members attended. The meeting was chaired by Mark Taylor-Batty. Matters arising: there were no matters arising not covered by the agenda. In the consultative ballot less than 50% of the membership indicated support for strike action. 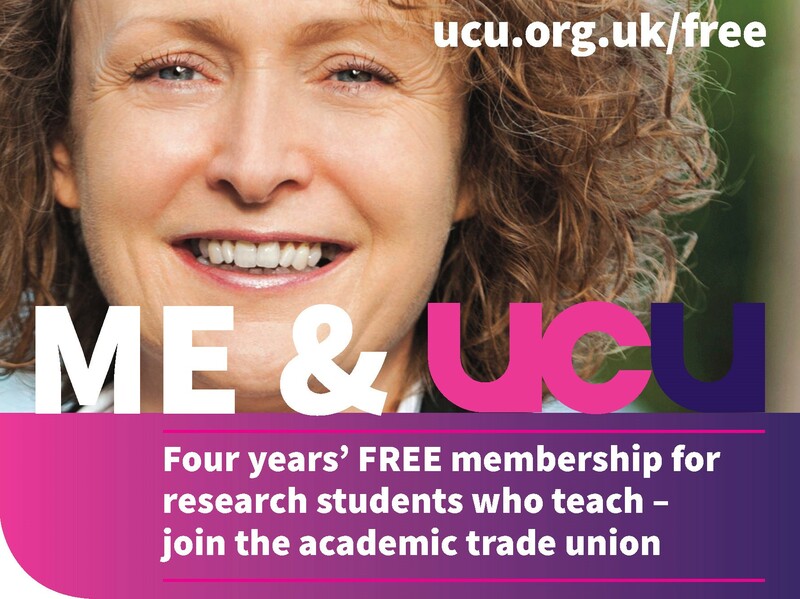 The University of Leeds UCU Committee urged for a continued campaign on 2015 pay. 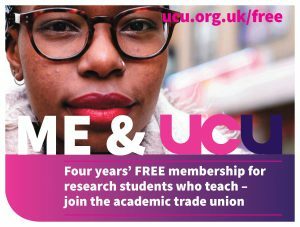 The UCU Higher Education Committee agreed last Friday, in a close vote, to focus on building the union’s campaign for better pay in 2016. This general meeting discussed possible campaign strategies. 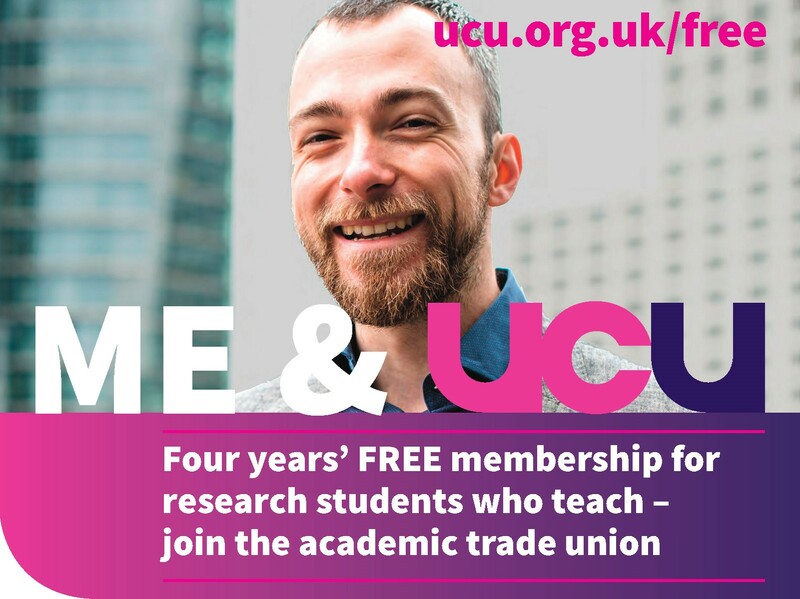 Mark Taylor-Batty encouraged members to join the campaign group and help run the union’s campaigns. Moved by Gabriella Alberti on behalf of the Local Association Committee. Text below is as amended. The worst refugee crisis since the end of World War II with millions fleeing their homes looking for refuge in Europe. Since 2000 around 30,000 migrants or refugees have died in their attempts to reach or stay in Europe, with the highest figures recorded in the past two years. The continuing plight of refugees in Calais and elsewhere in Europe escaping from war, political oppression, poverty and violence. The demonization of migrants and asylum seekers by the media and the government. The inadequate response by the Tory government, for example, only allowing in just 20,000 refugees by 2020 on a temporary basis in the first instance, and only from camps in the Lebanon. The heartening public response to the crisis e.g. collections, donations etc. That the University of Leeds is collaborating with Leeds City Council to promote Leeds as a City of Sanctuary. That other universities such as the University of East London have committed to offer at least ten postgraduate scholarships to Syrian refugees. We note with regret the absence of any concrete action on the part of the management of the University of Leeds to deliver significant resource in support thus far of the refugee communities. 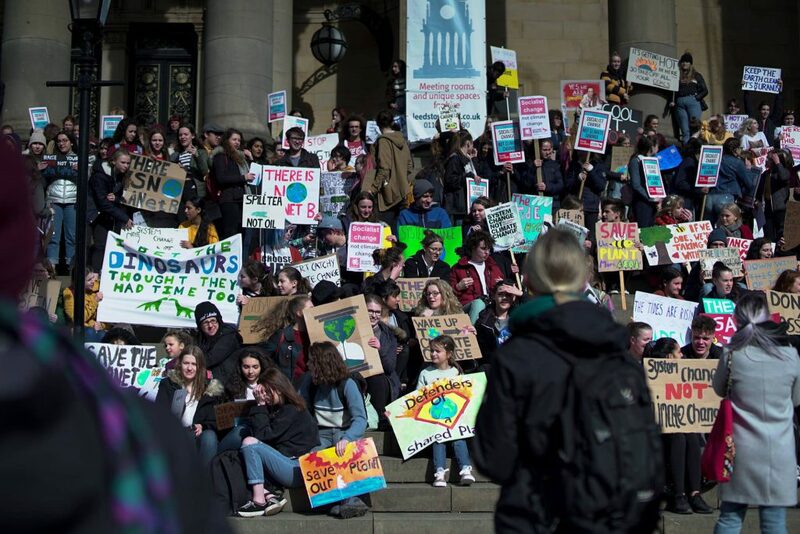 Contribute to ongoing solidarity action occurring on campus such as the collections by students and to donate to local Leeds charities in support of both asylum seekers and migrants in need, both locally and internationally. Campaign and pressure the government to accept substantially more refugees and offer them permanent status in the UK, including Syrian and other refugees escaping violence in the Middle East and beyond. Adopt a ‘Refugees welcome here’ position and to promote this in the wider union movement, as an important means of reinforcing the principle of solidarity at a time when cuts in public and welfare services and a hostile media make migrants and refugees easy scapegoats. To pressure the University of Leeds executive to host the second public meeting of Leeds City of Sanctuary on the 21st October or the following one. Play an active role in developing a discussion with senior management at the University of Leeds to explore internal ways in which the university can effectively provide short- and long-term assistance for refugees/asylum seekers, including the development of scholarships for asylum seekers and refugees and support for educational activities such as ESOL classes for migrants. Commit to a longer term campaign that goes beyond expressions of solidarity and collections of usable goods and includes initiatives that involve us as educators in promoting a culture of welcome and inter-cultural dialogue on our campuses, involving students from all backgrounds. The motion was carried, with no votes against and one abstention. Moved by Jeremy Toner on behalf of the Local Association Committee. University of Leeds UCU local association notes the new “Prevent Duty” being imposed on Higher and Further Education providers. The Local Association commends the response of the national UCU on this matter. The branch observes that this duty erodes staff and students’ academic freedom, freedom of speech and freedom of debate. The branch notes further that the definition of extremism as “vocal or active opposition to fundamental British values” is a direct attack on ethnic minorities. It undermines the free exchange of ideas and undermines democratic social inclusion. The branch believes that the effect of this definition will be to institutionalise both racism and Islamophobia. 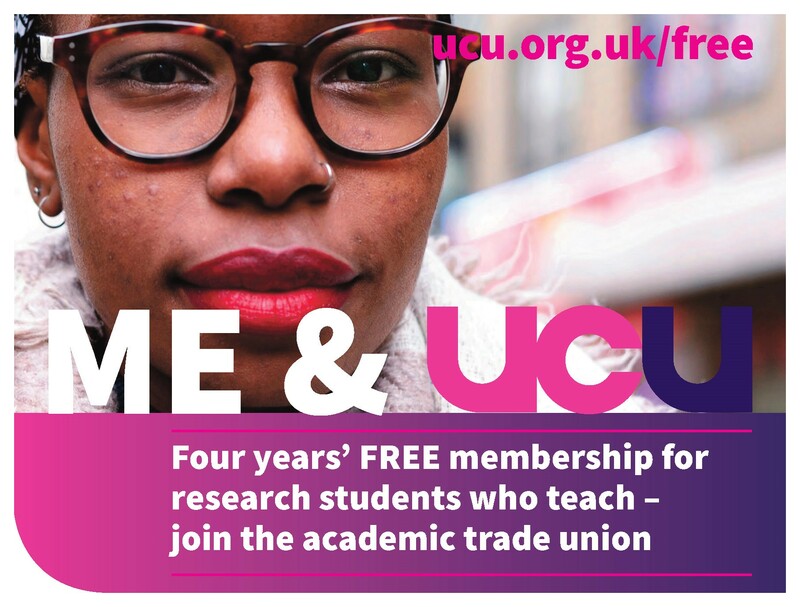 University of Leeds UCU local association resolves to work with UCU HQ to develop a policy of non-co-operation with the “Prevent Duty,” up to and including branch boycotts. Add: “instill and”, to read “instill and institutionalise”. The motion was carried, with no votes against and two abstentions. The proposals going to Senate are not those the UCU has been consulted on. UCU reps will raise this. No other business was taken.